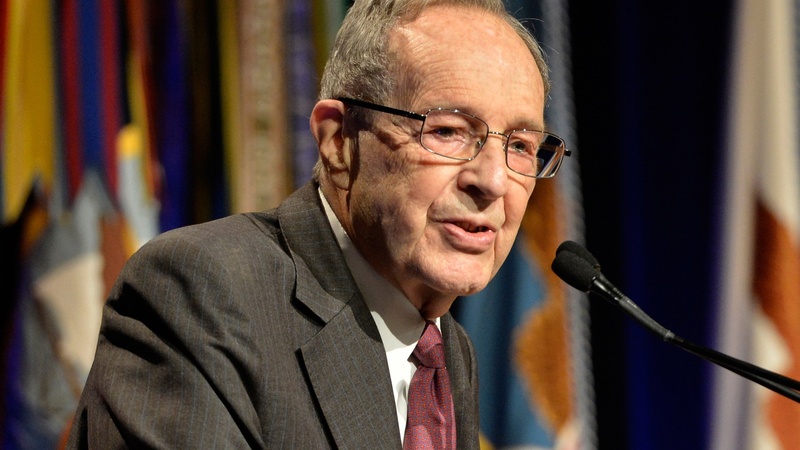 William J. Perry served as Secretary of Defense under President Clinton and is the founder of the William J. Perry Project, to educate the public about the dangers of nuclear weapons. The author of the recent book My Journey at the Nuclear Brink tells host Robert Scheer he believes now is a far more dangerous time for the possibility of nuclear war than during the Cold War. He attributes increased tensions between Russia and the United States to the expansion of NATO in the 1990s. While Perry doesn't believe North Korea would conduct a preemptive attack, he acknowledges that a minor military conflict in the region could easily escalate to a major conflict potentially leading to a nuclear war.